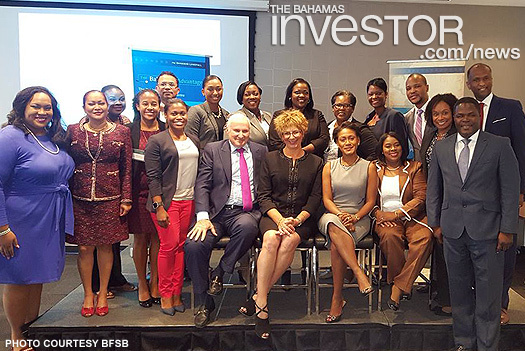 The Ministry of Financial Services along with other industry partners attended The Bahamas Financial Services Board’s (BSFB) Landfall events held in Canada (Montreal and Toronto) 30-31May 2017. The Bahamas Landfall series provides financial services intermediaries and other service providers with updates on legislative and business developments in The Bahamas. 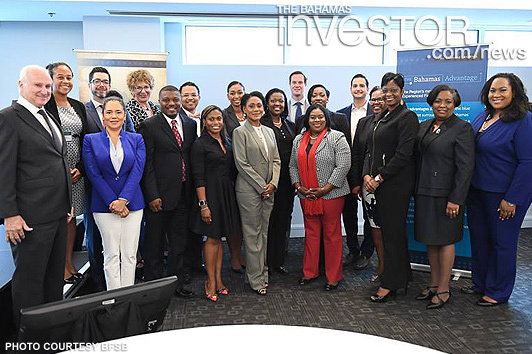 These events have proven beneficial to the industry and are used as a platform to connect with potential investors for The Bahamas. This was the first Bahamas Landfall in Canada to be held since 2011. The Bahamas will stimulate growth by removing unnecessary bureaucracy and improving government processes, according to Prime Minister Hubert Minnis. Members of Bahamas Insurance Association paid a courtesy call on Minister of Financial Services, Trade & Industry and Immigration Brent Symonette at the offices of the Ministry June 8, 2017.